Tickets for Nick Groff's ghost tour of the USS Hornet selling fast! 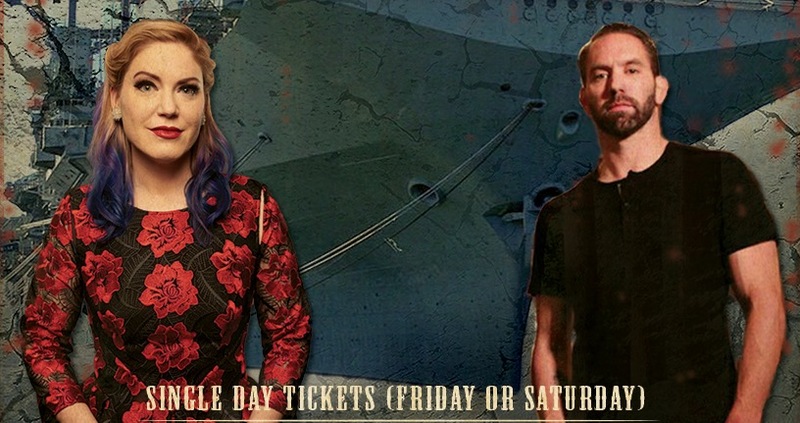 Tickets for Nick Groff’s ghost tour of the USS Hornet selling fast! 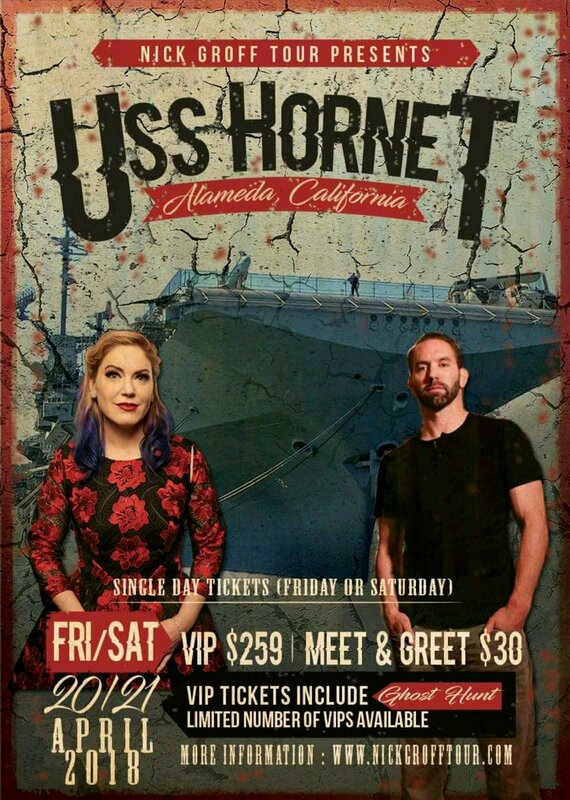 Nick Groff’s Meet and Greet at the USS Hornet has almost sold out, with most of the tickets for Saturday sold and Friday also selling fast. Paranormal Lockdown star Nick will be joined by other paranormal related guests, including The Dead Files’ Amy Allan. Nick is offering two experiences in the form a Meet and Greet for $30 that includes seeing Nick and any guests but not an investigation of the ship, though the USS Hornet runs its own tours. 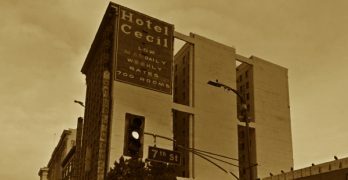 The VIP tickets are $259 and include a separate meet and greet, a question and answers session, event badge and t-shirt, an autographed photo and a paranormal investigation of the ship and its many ghost stories with Nick and his guests. The USS Hornet was built in the early 1940s and saw service in WWII, Korea and Vietnam before it was decommissioned. 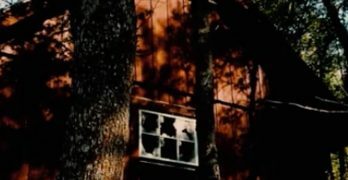 The ship has a lot of reports of paranormal activity associated with it and although every ship that has seen combat has deaths associated with it the Hornet also had a very high number of suicides. The two events take place on April 20 and 21 2018 at the USS Hornet Sea, Air & Space Museum in Alameda, California. More guests announcements are due soon and tickets are still available for both days but it sounds like they are going fast, details can be had on Groff’s official tour site. You can read more about the various reports of paranormal activity on the USS Hornet on our page for the ship.